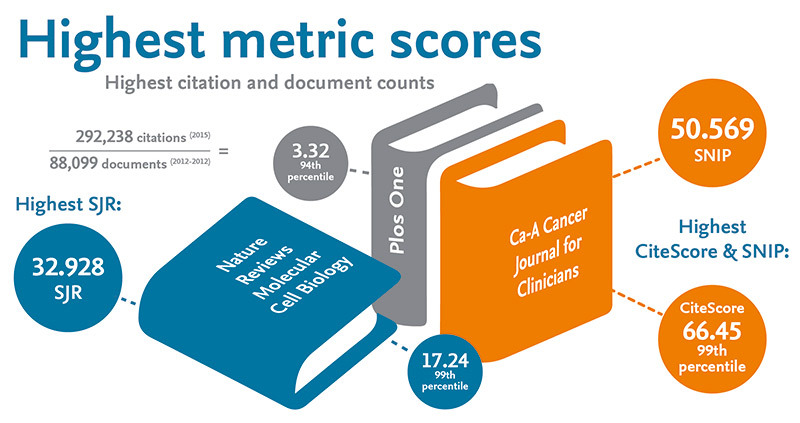 CiteScore metrics are calculated using Scopus data for over 22,200 journal titles in 330 disciplines. 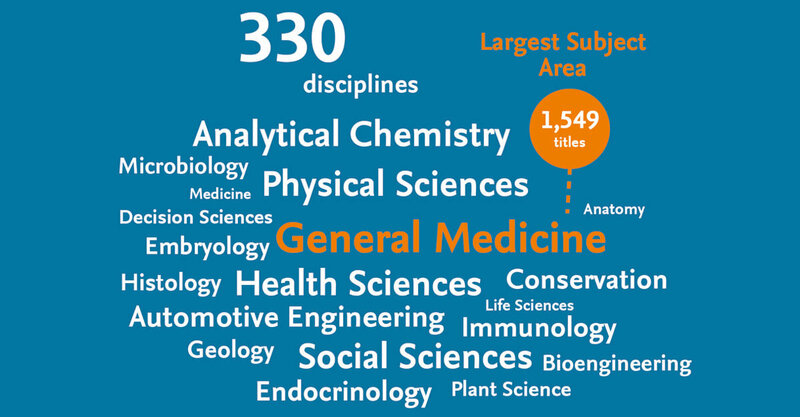 The largest discipline is General Medicine, with 1,549 titles. In response to academia’s call for metrics that provide a broader, more transparent view of an academic journal’s1 citation impact, Scopus has developed a set of metrics that are free to access and easy to calculate. CiteScoreTM metrics are comprehensive, transparent and current and help to analyze where research is published. They reveal the citation impact of over 22,000 academic journals in 330 disciplines. “CiteScore metrics have been developed in response to the overwhelming demand we have received from authors and editors to introduce simple, reproducible journal metrics that cover all journals in Scopus,” said Dr. Philippe Terheggen, Managing Director of Journals at Elsevier. 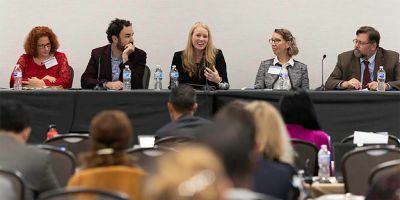 “We believe that authors will find CiteScore metrics valuable in deciding where to publish, librarians in managing their collections, and editors in developing their journals. Because such decisions should be based on a number of indicators, we are offering a set of metrics that provide a holistic overview of a journal’s performance. 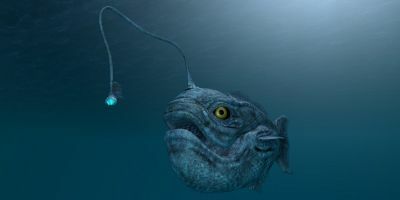 Scopus.com – To deep-dive into a journal, click on the Source Details feature of Scopus for full access to CiteScore metrics. JournalMetrics.Scopus.com – Search and filter features let you explore the full range of CiteScore metrics for a group of journals (such as open access journals), a subject category or a publisher view. You can also download the complete set of CiteScore metrics as an Excel file. Journal homepages on Elsevier.com – Access CiteScore metrics for more than 2,500 journals published by Elsevier. 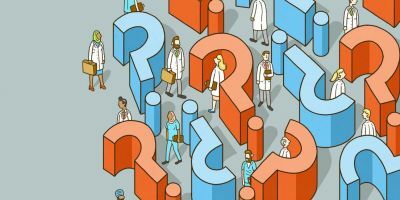 Increasingly, research metrics are being used, along with expert opinion, to answer crucial questions. 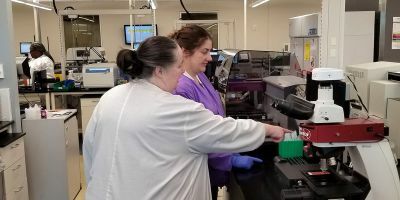 For example, professionals in academia, government and the corporate sector use them to anticipate scientific breakthroughs, determine where to invest, and measure the value of past investments. With the introduction of CiteScore metrics, anyone interested in research can easily access a collection of transparent and reproducible metrics across the broadest collection of journals to review their performance. 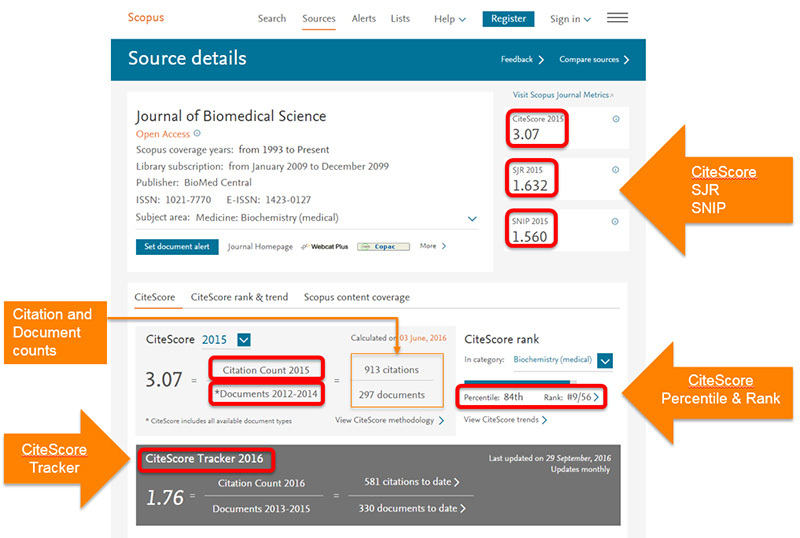 The integration of these metrics into Scopus gives a comprehensive insight into the citation performance of twice as many journals than have an Impact Factor. The new CiteScore and related metrics provide much greater depth and breadth to the range of data now available to researchers. Social and applied science authors in particular should benefit from this by gaining a richer understanding of the academic impact of their work. 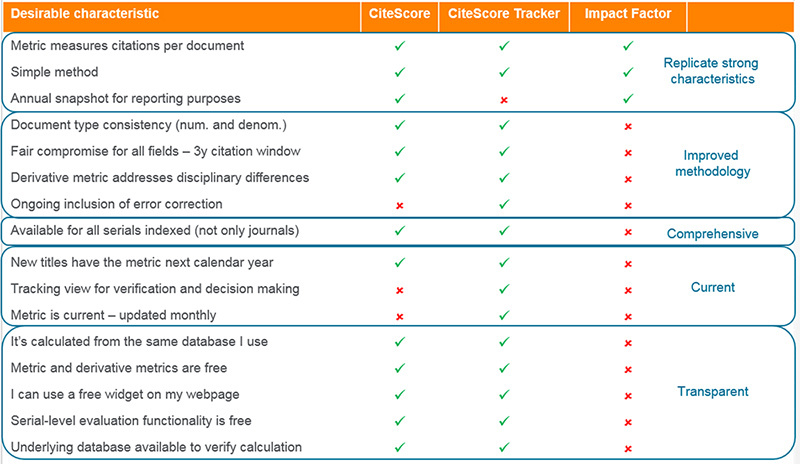 CiteScore metrics provide an overview of the citation impact of a journal. The CiteScore value, its monthly CiteScore Tracker, CiteScore Rank, CiteScore Quartile and CiteScore Percentile are part of the broader “basket” of metrics. They join SNIP (Source Normalized Impact per Paper) and SJR (SCImago Journal Rank) as metrics available for the journals indexed in Scopus. 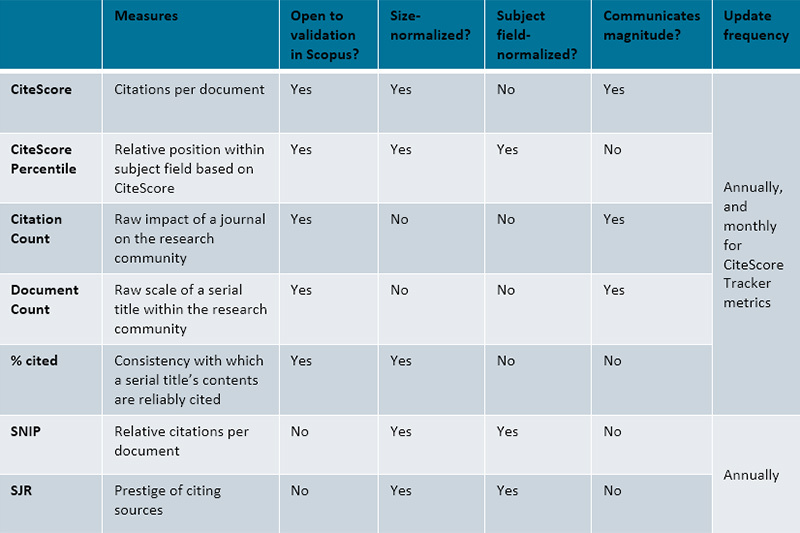 This set of metrics has complementary characteristics, and provide complementary views on journal performance, as illustrated in the table below. A CiteScore is the average citations received per document published by the journal. Specifically, it is the number of citations a journal receives in one year to documents published in the three previous years, divided by the number of documents indexed in Scopus published in those same three years. For example, the 2015 CiteScore counts the citations received in 2015 to documents published in 2012, 2013 or 2014, and divides this by the number of documents indexed in Scopus published in 2012, 2013 and 2014. The 3-year citation window. Research has shown that three years is the most suitable time frame for a broad-scope database, such as Scopus, as it incorporates a representative proportion of citations across all disciplines while also reflecting relatively recent data. CiteScore covers more than journals and includes all documents in its calculation. In addition to academic journals, CiteScore covers trade publications, book series and conference proceedings. All documents are included in the calculation, such as articles, reviews, letters, notes and editorials. This reduces the ability to game the system and manipulate the metric. 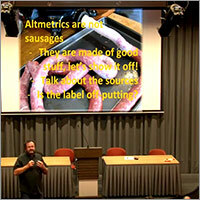 Transparency is very important in the provision and use of research metrics. Simple metrics such as CiteScore encourage transparency because they lend themselves to verification. 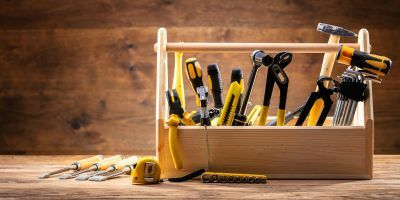 Verification is more difficult for more complex metrics, such as SNIP and SJR. CiteScore metrics can easily be validated in Scopus with a click to the documents that make up the metric. The metrics are also comprehensive for evaluation purposes (see Figure 2). This means that twice as many journals will have a CiteScore than have an Impact Factor. In fact, over 300 new titles will be seen in the top 10 percent. CiteScore metrics comprise eight indicators that join SNIP and SJR to provide complementary views on journal performance, as illustrated below. Here is an example of these metrics on a journal’s homepage in Scopus. It is great to see how the introduction of CiteScore will enable a more even playing field. As CiteScore covers all active journals in Scopus, it reveals the metrics for twice as many journals than those with an Impact Factor. In fact, over 300 titles without an Impact Factor are ranked in the top 10 percent of their subject areas by CiteScore. We also see some new journals rising straight to the top of their subject fields. Just one year after publication (starting in 2014), the below journals are already in the top 1 percent of their subject areas by CiteScore. CiteScore metrics together with SNIP and SJR reveal the top performing academic journals in the world. Below you can see the Ca-A Cancer Journal for Clinicians has the highest CiteScore and SNIP of all 22,200 journals. Nature Reviews Molecular Cell Biology has the highest SJR. And CiteScore reveals that Plos One has the highest number of citations and document counts. Help Scopus develop the "basket of metrics"
CiteScore metrics are part of a basket of metrics available in Scopus. The basket goes beyond journal metrics to include article-, researcher- and institution-based metrics. Scopus will continue to develop the basket of metrics with the research community to deepen the available insights into more aspects of journal performance – for example, article usage, peer review and societal impact. As part of the research community, we welcome you to join the conversation to develop the basket of metrics. Visit the Scopus blog to help define the basket. 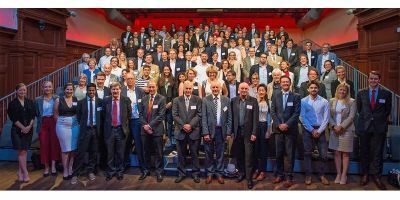 Organizations including Cambridge University Press, Emerald, the European Association of Science Editors, and Taylor & Francis have already engaged with their authors and editors to provide feedback. The Scopus research metrics team is looking forward to working with you on this development to best address all types of excellence in research performance. 1 In this article, "journals" are synonymous with serial titles that are peer-review and published at regular intervals. These include conference proceedings, book series and trade journals as well as journals themselves. Dr. Andrew Plume specializes in applying scientometric techniques (the scientific qualification and analysis of science) to market and competitive intelligence in scholarly publishing. From the lowest levels of aggregation, such as individual authors and articles, through to entire countries and subject domains, Andrew studies the growth and development of the scholarly literature by analyzing patterns of publications, citations and related indicators. Andrew frequently presents these topics to journal editors, learned and scholarly societies, and the publishing community. After receiving his PhD in plant molecular biology from the University of Queensland, Australia, and conducting post-doctoral research at Imperial College London, Andrew joined Elsevier in 2004. He has co-authored research and review articles in the peer-reviewed literature and was a member of the editorial board of Research Trends (published 2007-14). 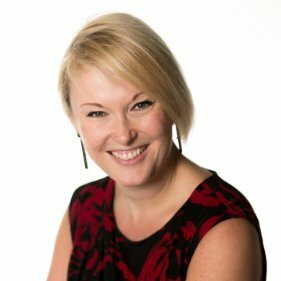 Dr. Lisa Colledge is an expert in the use of research metrics. 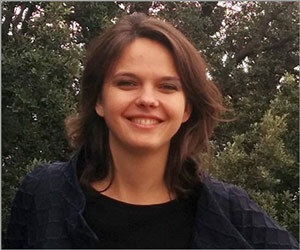 She is responsible for developing and defining Elsevier’s research metrics strategy. She started by working with editors and learned societies to develop strategies to improve journals’ standings. She then joined the Elsevier Research Intelligence product group, which most recently launched SciVal Trends. Lisa also represents Elsevier in Snowball Metrics, in which universities agree on methods to generate metrics, from all data sources available, to support international benchmarking. Prior to joining Elsevier, she conducted postdoctoral research at the University of Edinburgh. She holds both a DPhil and an MA from the University of Oxford.